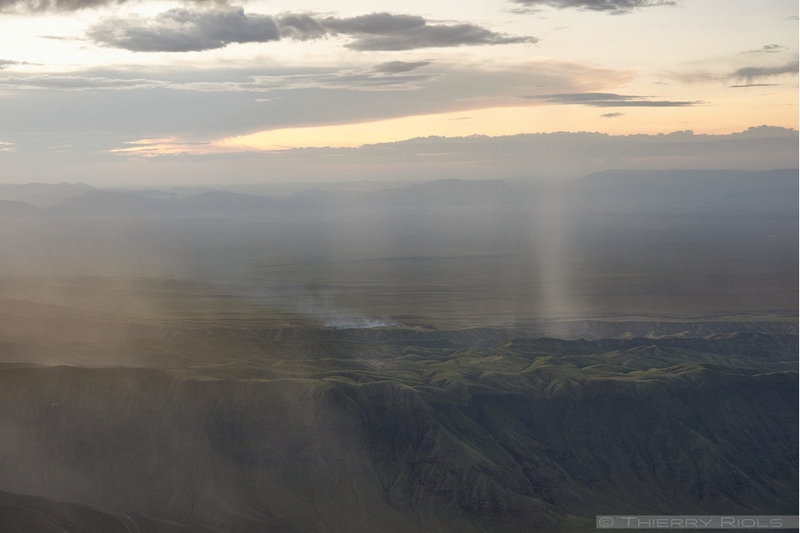 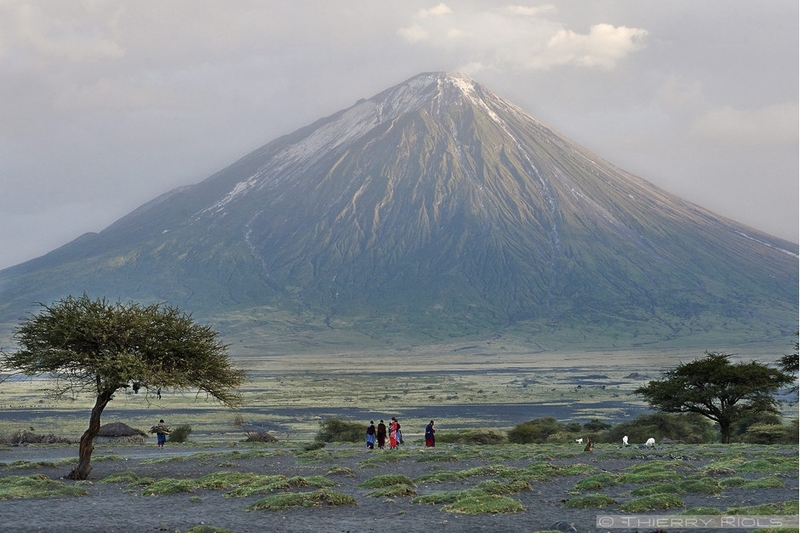 Located in the Great Rift Valley the stratovolcano Ol Doinyo Lengai is the only active volcano in Tanzania. 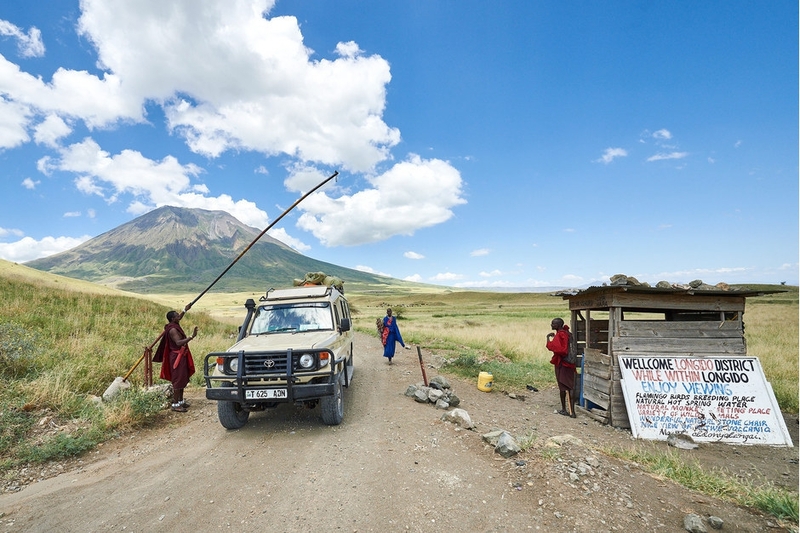 It overlooks Lake Natron in 2960 m altitude. 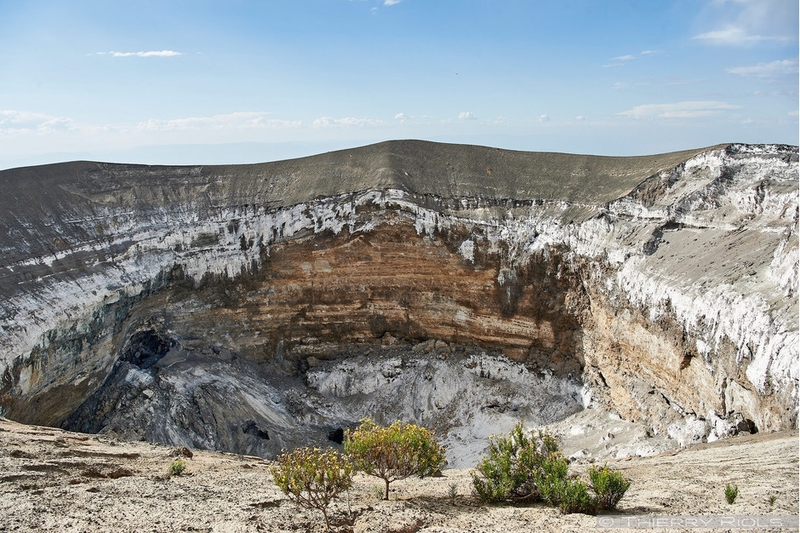 It is unique in the world because its lava is composed of natrocarbonatite so mainly sodium carbonate, very low in silica, with a temperature of about 500°. 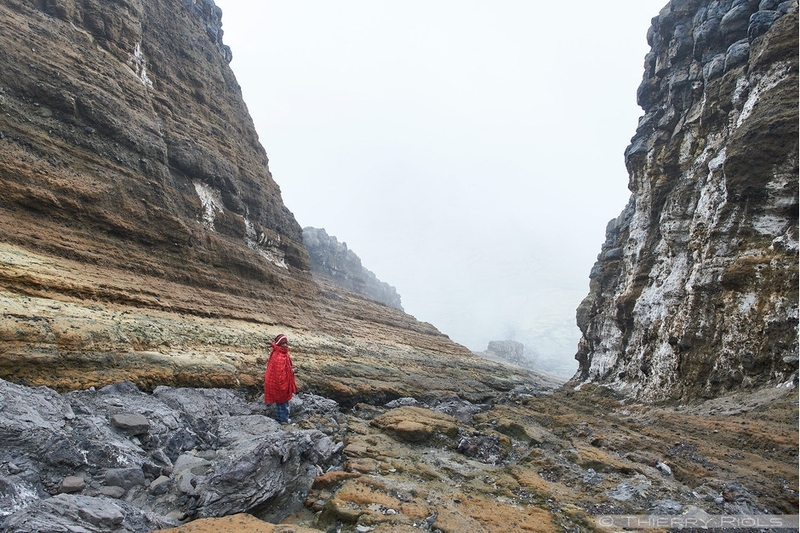 Very fluid, the lava is black and turns white on cooling. 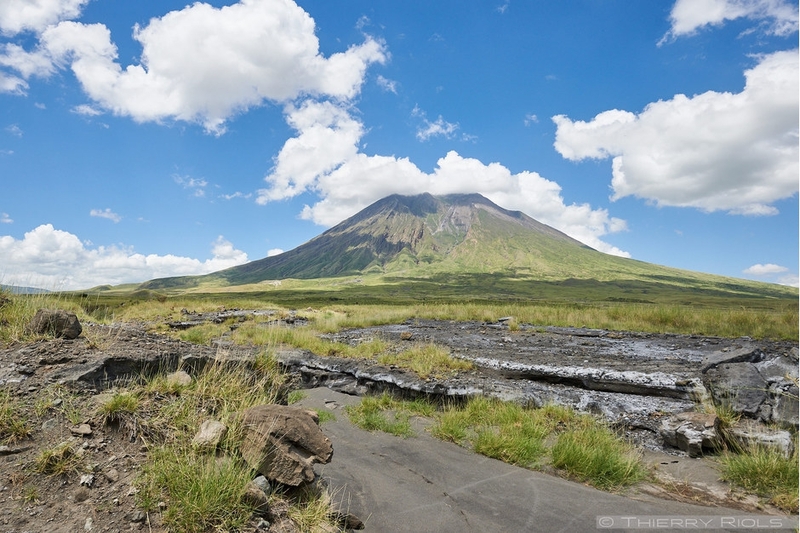 The volcano is calm since its last eruption in July 2013. 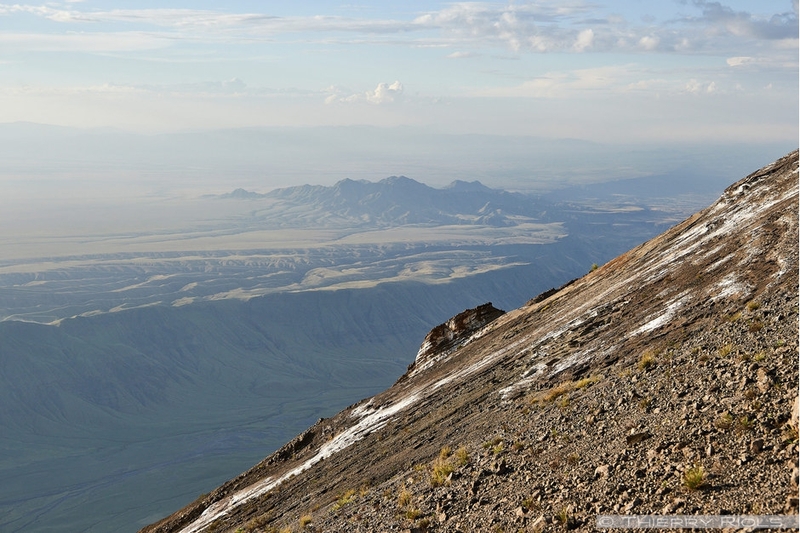 For climb it is rather difficult due to the slope reaches fifth per cent, with a vertical drop of 1200m straight, without lace, and this on unstable ground of gravel and loose rock . 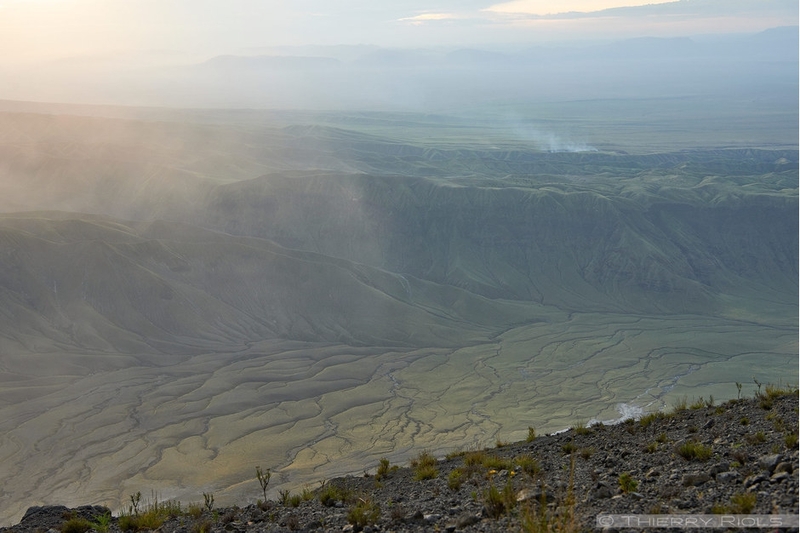 The reward, besides the crater which has no volcanic activity, is the magnificent view of Lake Natron and the Ngorongoro mountains.